“If winter comes can spring be far behind,” the famous quote by PB Shelley, This quote is just right for the Garden Tourism Festival. 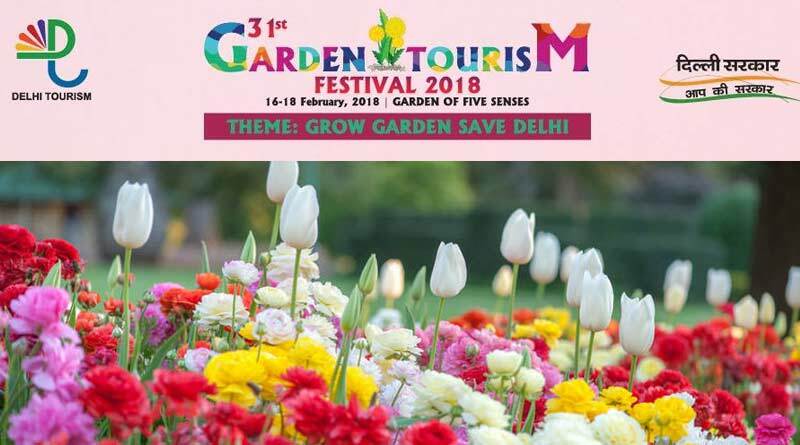 Like every year, this year too the most awaited garden tourism festival has started. 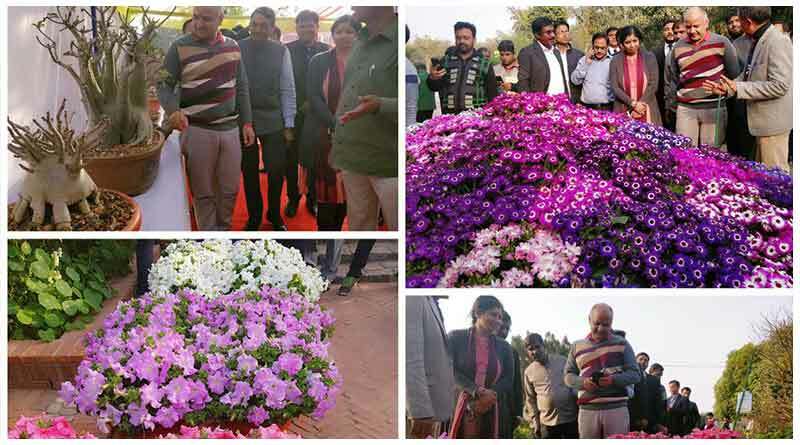 The 31st Garden Tourism Festival started from 16th February at the “Garden of five Senses “ inaugurated by Dy Chief Minister Manish Sisodiya, who urged Delhiites to plant trees to combat pollution. 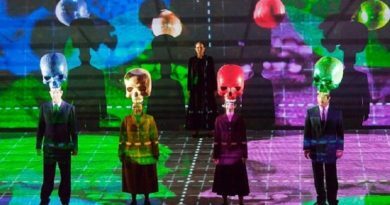 This three-day event has been regularly conducted for almost three decades now. The initiative is aimed to create the awareness amongst the people regarding the environment and how each of us can contribute to preserving it through by taking a little effort toward nature. 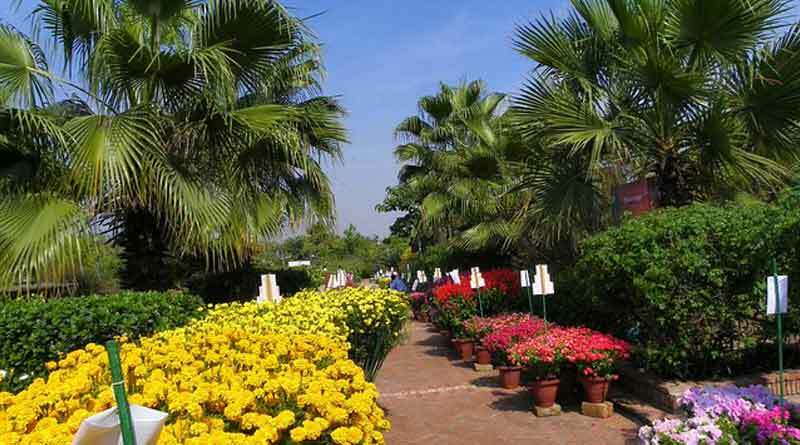 Spring flowers are all set to bloom and appeal the nature lovers through their grand flower show. It is a way to bring the message to the society regarding nature and also remarks its preservations. *3D Street Painting is one of the unique features of the event, which produce a three-dimensional impression on two-dimensional horizontal surface. *Over the 500 varieties of plants on display. *You can also buy various kinds of plants including medicinal and herb plants, organic food items, seeds, books, gardening accessories, etc. 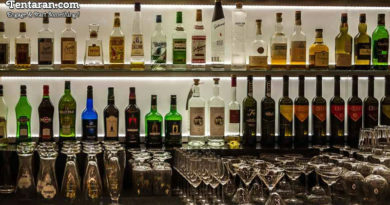 *Live music shows are also an important part of the event where various amateurs musicians, music bands, and other artists are invited to perform during the event. *Some beautiful cultural Performances are also conducted. *One of the major attractions is the food stalls, where people will get to savor the taste of different cuisines. * Few other activities like Magic show, On the spot painting competition for children are also included. *A Soft Adventure Park at the venue allows visitors to indulge in some adventure activities.